This is the home page for our blog about health and nutrition. We will be posting lots of articles for your reading pleasure. While the focus of the site is on helping with constipation and related digestive issues, we are also presenting articles about other health issues as well as nutrition and fitness. If not – try searching – you may find some great articles that may otherwise be hidden! Backed-Up Plumbing Got You Down? 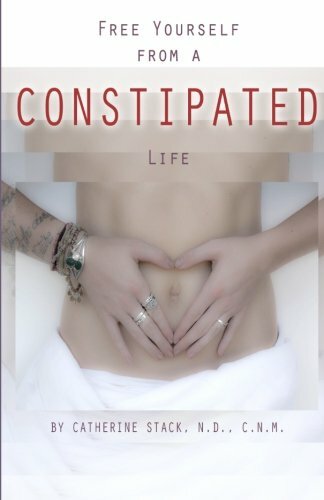 More than 63 million people suffer from chronic constipation in the United States. 6.3 million have been seen for constipation in the ambulatory setting, while 700,000 have been hospitalized. Sadly, very few are able to resolve the issue.